Home fantasy action-adventure Fantasy Fan Leogan hunter x hunter hunter x hunter 360 hunter x hunter chapter 361 hunter x hunter manga hxh HxH Chapter 361 Kurapika Shonen Shueisha Togashi Yoshihiro Togashi HxH Chapter 361 Update / Rumors: New Writers Were Hired As Togashi's Condition Gets Worse. HxH Chapter 361 Update / Rumors: New Writers Were Hired As Togashi's Condition Gets Worse. Uncertainty lingers around the release date of the next chapter of the famous manga created by Yoshihiro Togashi. The mangaka's condition has gotten worse and speculations continue to hover. Hunter x Hunter manga returned from a 20-month hiatus. Many have thought that it would be smooth-sailing up to the end. 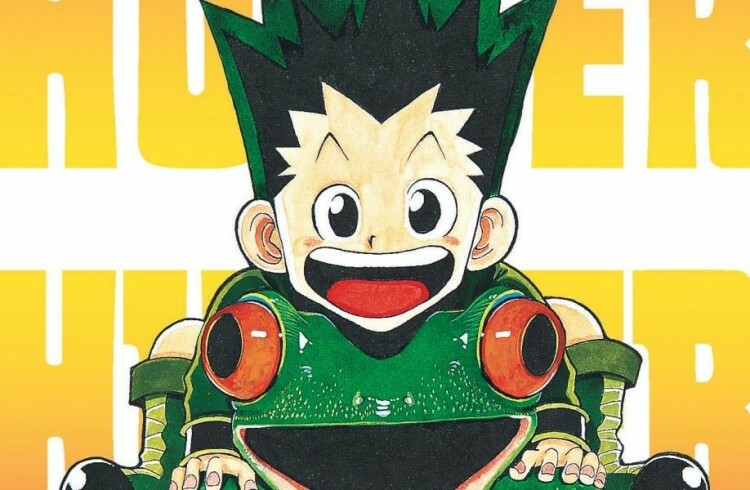 After a few shocking chapters, the series has been put on hold again due to Togashi's illness. No doubt, fans are worried about the creator's condition and they are hoping for his quick recovery. Yoshihiro Togashi has not yet provided a specific date for airing of Hunter x Hunter Chapter 361 and other chapters. Shueisha has reported that the mangaka is suffering from great back pain. Because of this, Togashi is unable to continue writing the chapters. His condition has worsened and nothing is certain about Hunter x Hunter's continuation. Speculations swirl around the Hunter x Hunter forums that Shueisha would need to tackle a difficult decision. Since fans should not keep waiting for the series, rumors mention that Togashi's reps would hire new writers to continue the project as soon as possible. Christian Today reports that Togashi would take responsibilities as a consultant until he recovers. The beloved mangaka left no comments regarding the speculations. 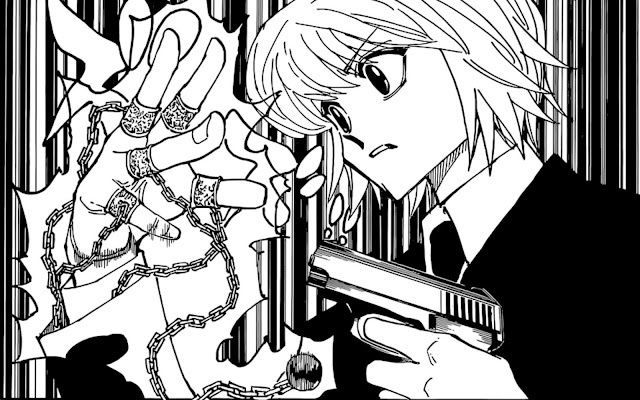 Chapter 360 of Hunter X Hunter manga, Kurapika encounters a big trouble. He figured out the existence of the Nen beasts parasites which cannot be seen by ordinary human beings. He would need to defend the queen and the baby, throughout the expedition but how is he going to succeed? Given his abilities and the situation in the last chapter, how do you think Kurapika would deal with the powerful creatures? Comments below!